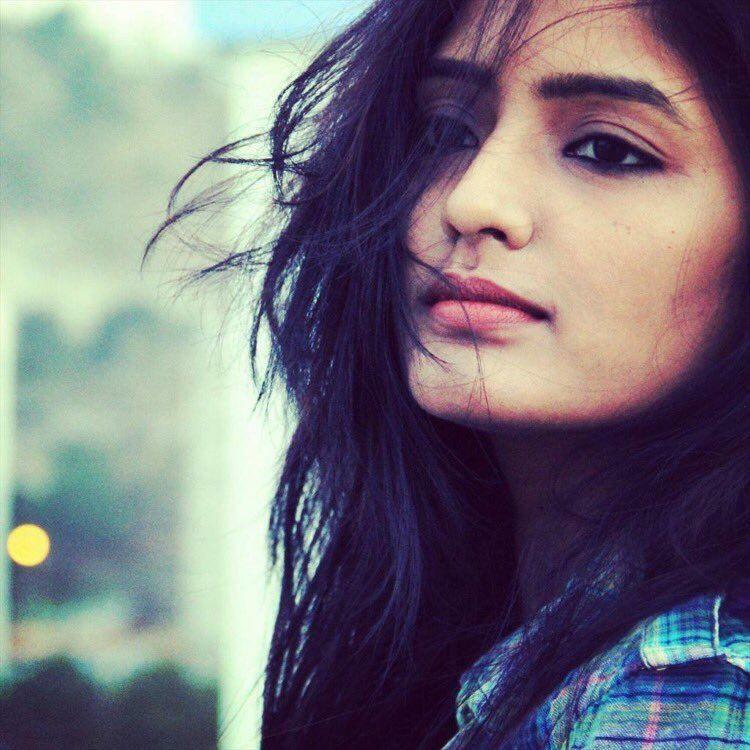 Tollywood beauty Eesha Rebba, who has worked on several movies like Ami Thumi, Darsakudu, Brand Babu and many more movies, despite having performing skills and self-dubbing abilities, is yet to make a mark in the industry. The actress was last seen in the Trivikram Srinivas Directorial Aravindha Samedha Veera Raghava costarring Jr NTR where she plays the second lead, and she got a huge appreciation for her role. Now, the actress is all set to make her Sandalwood debut as well as she's been signed to play the female lead opposite Sandalwood superstar Shiva Rajkumar, in a movie titled SRK. SRK will have Eesha Rebba playing a college lecturer and the movie is directed by Lucky Gopal.